Who doesn’t love cupcakes? We know you do and we will satisfy that sweet tooth when you’re craving a moist and delicious piece of heaven! We offer at least 10 different flavors that change every day, and we're always developing new ones. 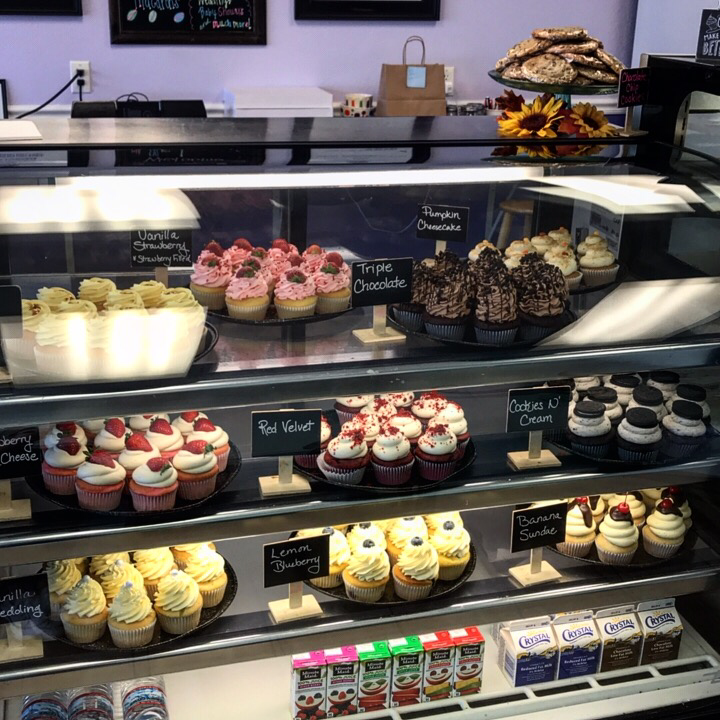 From cupcake towers to minis, our cupcakes are unlike any other when it comes to flavor options, moistness, decadent mousse and buttercream frostings. 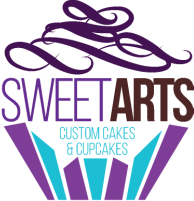 Decorated with edible toppers, pearls, edible glitter, sugar sprinkles, or simply frosted, our cupcakes bring a party to your mouth and will leave you craving more!